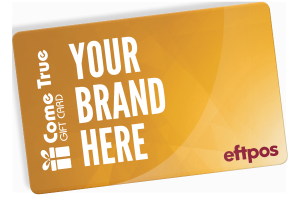 We are Australia’s original gift card provider, designing reward cards and programs for 30+ years for clients like Qantas, ANZ, The Good Guys and Origin Energy. We can do it all! We manage activation and direct mail for you! 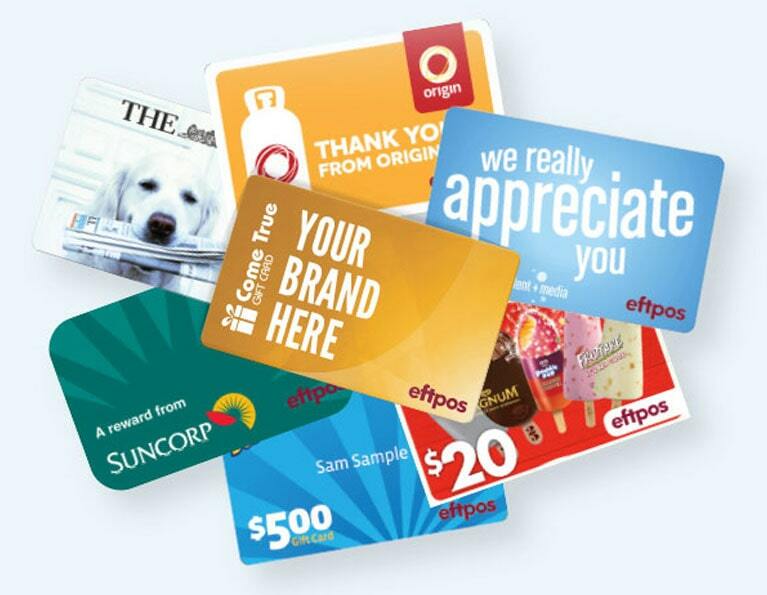 We manage as much of your Reward Program as you like! Reliable, local customer service, that can be branded as your own.